Advertising can be work, to put it simply. Long, painful work. Finding the right words, having a hook, interesting graphics and managing to make sure that you advertise in the right place, at the right time, to make people care is anything but simple. There are methods to avoiding that for an online business and while some of them may be a little bit more difficult to figure out, there are some that are easy and simple. One such method is Local SEO. Local SEO, or Local Search Engine Optimization, does a lot of the advertising for you and frees you up to expend your energy and resources doing something other than hunting for opportune moments to advertise your business. Local SEO is a form of online marketing that uses both multiple search engines, and directories to automatically promote businesses and business pages at the point where people are looking for that kind of business. For example, if you have a plumbing business, based out of Los Angeles, and you’re using local SEO, if someone looks for a plumber, your business will come up, catching their eye and leading them to investigate more about you and your services. Useful, right? Local SEO saves time, pulls in more money, and saves energy and heartache. Local SEO also manages to catch the eye of more people. Everyone with access to the internet these days makes use of it. You’re less likely to catch people’s eyes in the physical Yellow Pages when google exists and is so big that typing in ‘Google.com’ is basically engrained into the muscle memory of every computer using human being on the planet. Something equally important to note about Local SEO is that there is very little wasted time or exposure. It only reaches the people who want your services, unlike going door to door with leaflets, paying for commercials or random ad-space, burning money for very little return on investment. Many good Local SEO opportunities also don’t cost a dime as of right now as well, this means that it’s free promotion that is all but guaranteed to have a positive turn out for your business, and ensure that you have some traffic for your services in SEO Sydney. As we all well know, traffic means work and work mean profit and all of these without taking a dime out of your own pocket. A big part of the reason Local SEO works so well is, because it’s just another form of hearsay. We as people love to use Word of Mouth before doing anything because Word of Mouth is from other people. It’s easy to take an unpaid human beings word for something because they’re unbiased, and honestly, more likely to lean towards suspicious and skeptical depending on the service they need. However, if we hear something positive from another person, we take that recommendation with enthusiasm, as a result of this mistrust of corporations. Somewhere on a subconscious level, we know that if another person distrust of corporations was defeated by the service they offered, the services MUST be good. This is why we as people ask for advice on purchases and services before we do many things. Local SEO is an amazing tool for an online business due to the fact that it has evolved with the times, evolved with technology. To prove this, we can just look at the fact that it covers PC’s as well as phones. Better stated, it covers browsers in general. Whether someone is looking things up on their laptop, phone, game console or tablet, if they go to a search engine, and look for something pertaining to your online business, you’ll show up, using Local SEO. You cover so much territory and possibly for free. With no platform, out of your grasp, all you have to do is ensure that you provide satisfying services for your customers and clients, which is an ideal situation for any business to be in, and allows you to use your resources to make a good impression on people, who will then recommend you to others, thus increasing your credibility and possible profits in the future. The internet doesn’t become defunct. That’s a huge deal for users of Local SEO. There isn’t a consistent requirement to make new papers or pamphlets to advertise your business, it’s there on the internet for all to see. Again, this saves money in the creation of these things, it saves you time, since instead of having to tweet about your business, people simply find you. More to the point is that as long as your business is open and the internet is relevant, so is your advertisement, and the more people you please with your services, the more weight your advertisement carries. This creates a loop of good reviews, free advertising, and profit that doesn’t stop, as long as you choose to keep it going. Free advertising, relevant advertising, far-reaching advertising and long lasting advertisement. 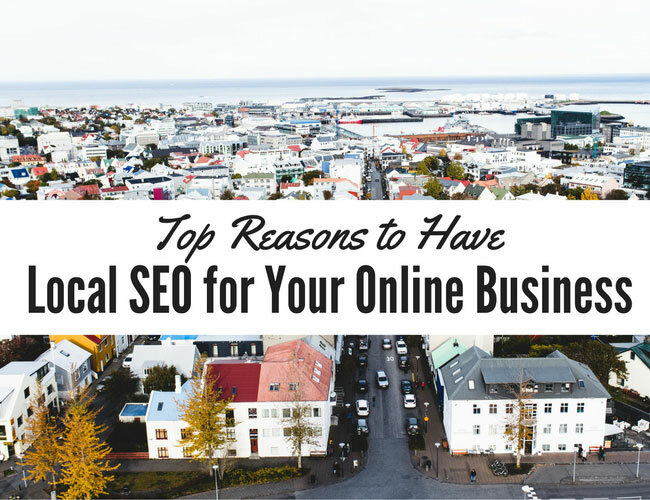 These are all the things that Local SEO offer your online business. At the end of the day, the best deals are always the ones where there’s nothing for you to lose, and the use of Local SEO is one of those deals, so what are you waiting for? 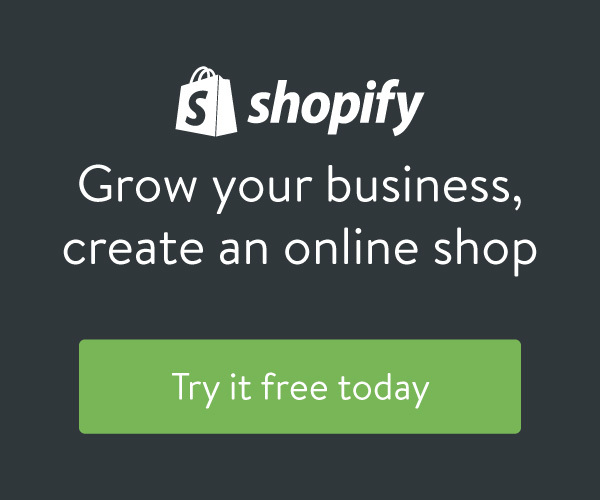 Get your businesses name out there with Local SEO! Really Great Information You have shared with us. Glad to read your post about Local SEO, Now a day! Search engine optimization is very important for any businesses. Thanks to share with us.